Good day to all the makeup freaks out there! 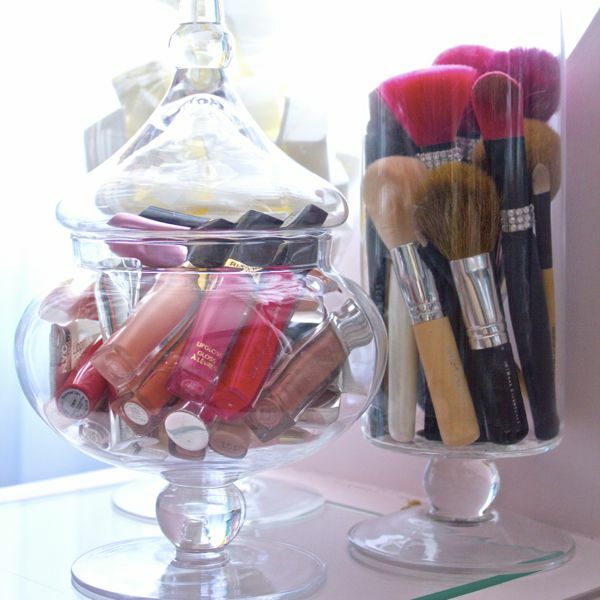 I bet that you have a large collection of your favorite beauty products. As they gather, you end up with a pile of mess. 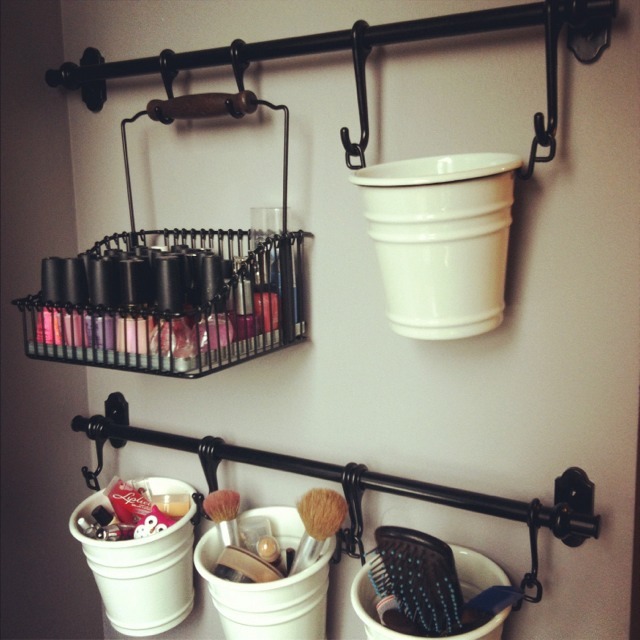 And all you need is a good way of organization that will keep everything tidy and easy to reach. When you are in a hurry, the last thing you need is having to search for your mascara. When everything is organized, you can easily find the thing that you need. 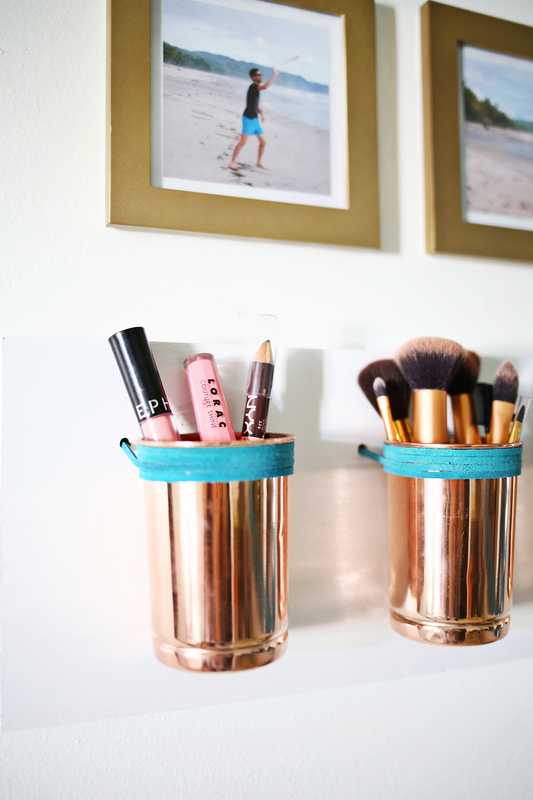 Check these Stunning Makeup Organization Ideas and do it the easy way! 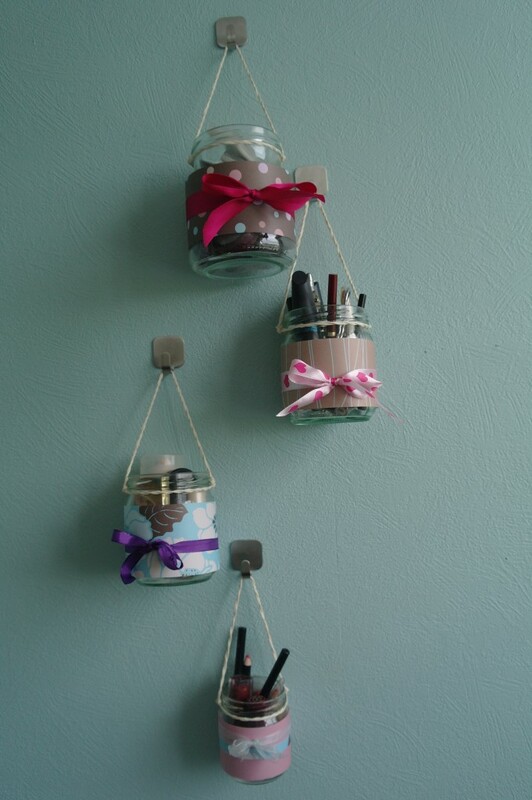 If you are feeling creative, you can always make your own organizers. And this one looks fantastic. All you need are two trays and a can. 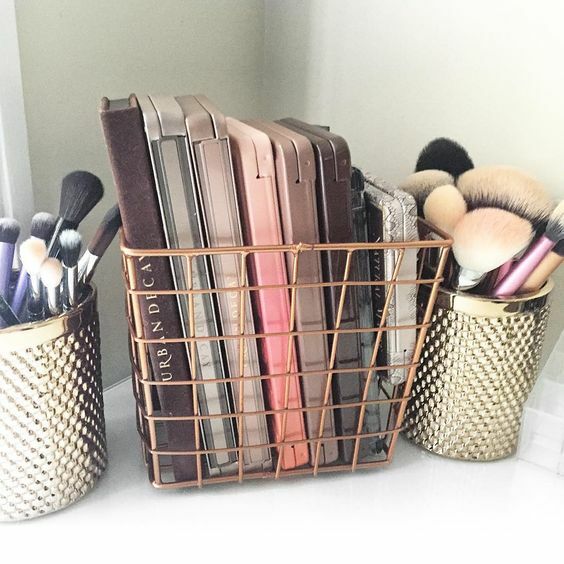 This will make a great organizer for your makeup. On the other hand, it will be a nice decoration for the top of your dresser. 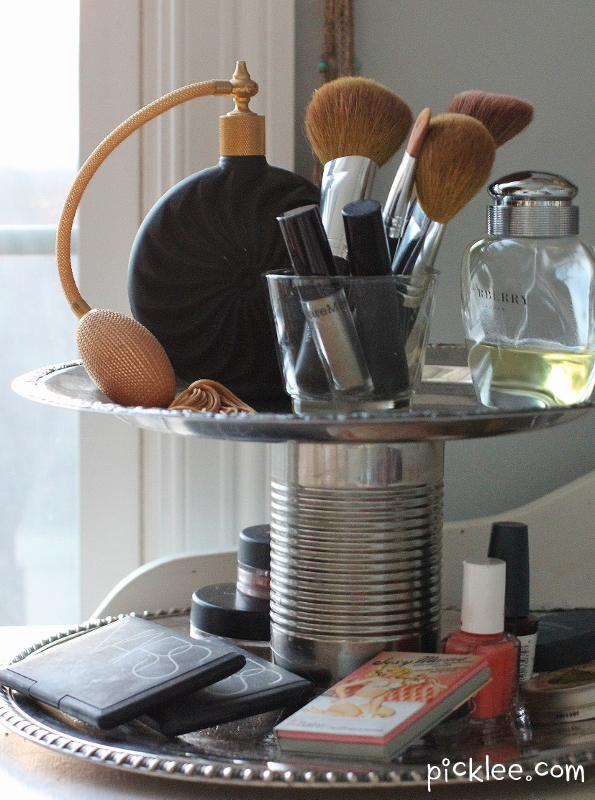 If you have lots of makeup and a small space, then the struggle is real. Using the vertical space is your advantage here. That’s why you should get a cart. 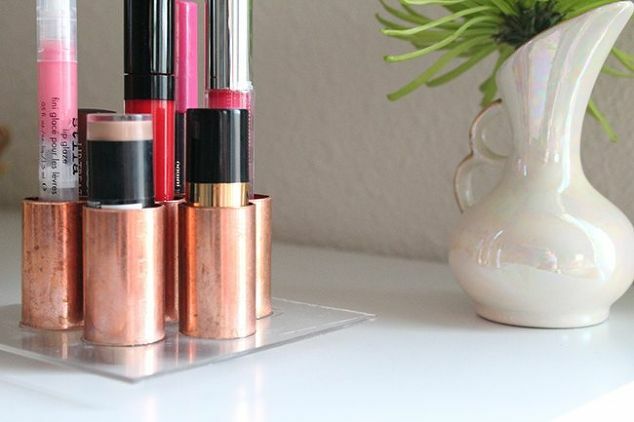 This seems like a smart idea that will save you space and money too. Despite for being helpful, these ones are stylish as well. These ones have a lid, so they are perfect for storing things that you want to stay away from dirt. 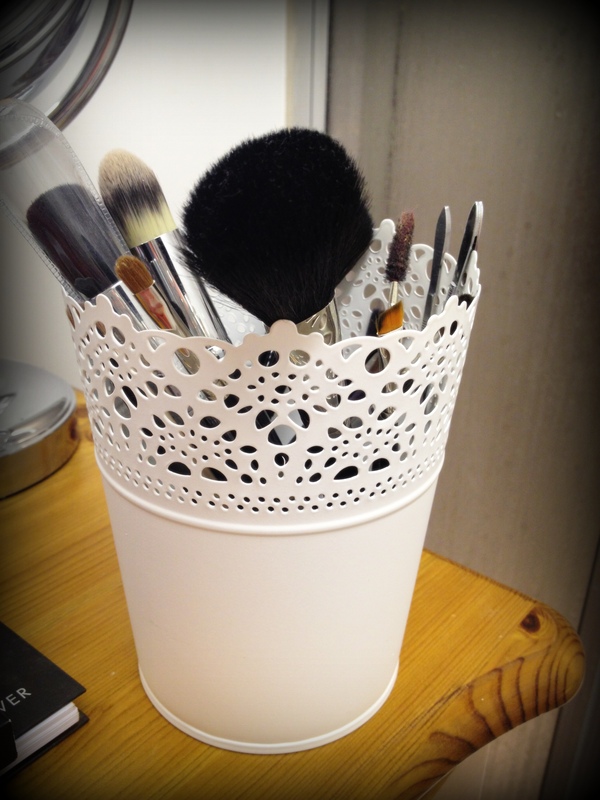 You can keep your makeup brushes here. Tip: Use cutlery dividers for your brushes. 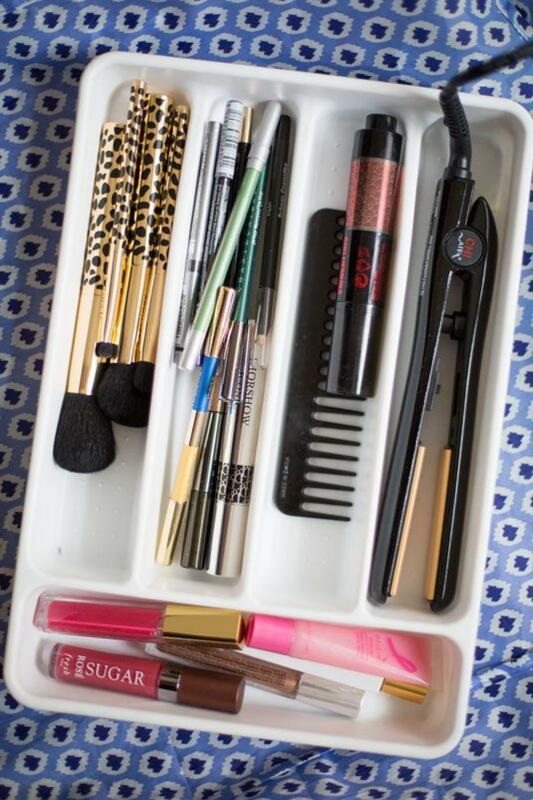 Those cheap plastic dividers from the kitchen will keep all of your brushes neat. On the other hand, this is a perfect place for them as it will keep them away from dirt and dust. Even a hair iron can fit here.